Instagram is a popular application for edit and share your videos. It has been using for many years and mobile phone users like it very much. It has iOS version as well as Android version for convinient. 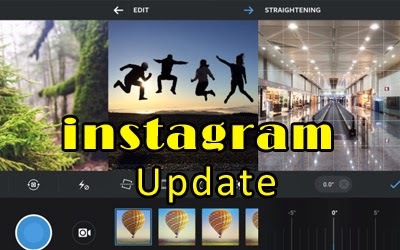 Isntgram for Android has undergone recently a major update. It is revealed by officialy via instagram blog service. The updated Version is 5.1 and it has some new cool features inside it added by the company. This popular photo sharing application brings a host of improvements including revamped UI and a quick and instant snappier overall performance. The new Instagram for Android will now load twice as fast thanks to reduced size and the aforementioned optimized performance. The developers promise that the app “feels native and at home on any Android device”. The applicatin also got a well-featured new and neater user interface. Visuals in this application have been more simplified than before, therefor this update is now making the application easier to use on devices with both small (Mobile phones) and large displays (tablets). If you haven’t updated the app on your device already, you can do so by hitting the source link below. 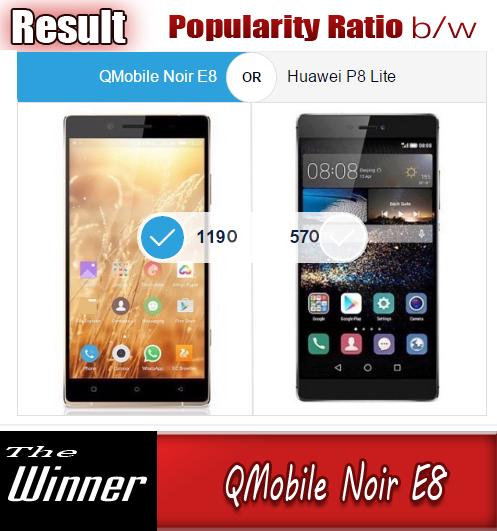 Feel free to tell us a your impressions that what you fell with this new version in the our comments section. Instagram for Android version 5.1 is available today on Google Play.